The next step after concluding project requirements, scope is project planning. One of the major assumption most project managers have about project planning is, it is only about scheduling or Gantt chart. It is not entirely correct. Project planning is far more than just scheduling tasks. One needs to consider impact of staff members, cost budgeting, potential risks and opportunities, changes. Remember, planning is a process rather than an outcome. Once you realise this, most things will fall in place as your planning decision will be driven by sound principles and processes. 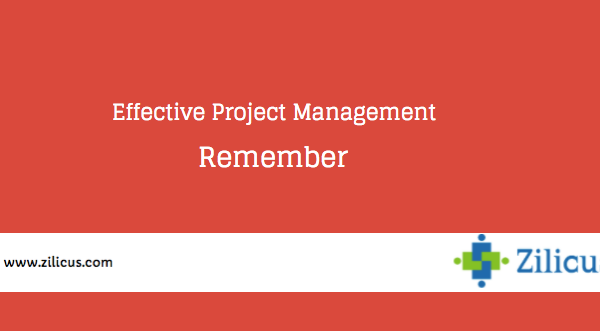 For a project manager to effectively manage project lifecycle, s/he needs to get it right, right from the beginning. Project planning is the first major exercise any project manager has to do carefully. 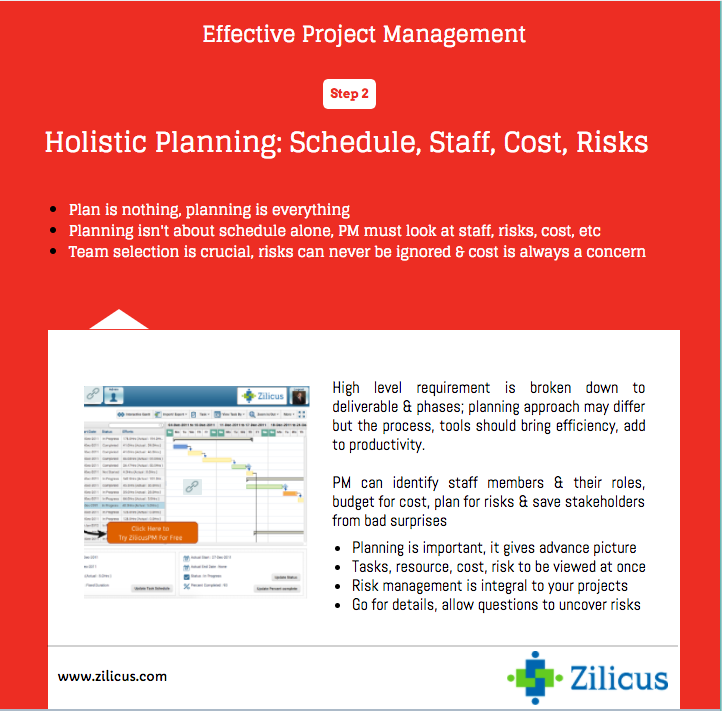 Take look at few pointers the image below to effective plan projects. 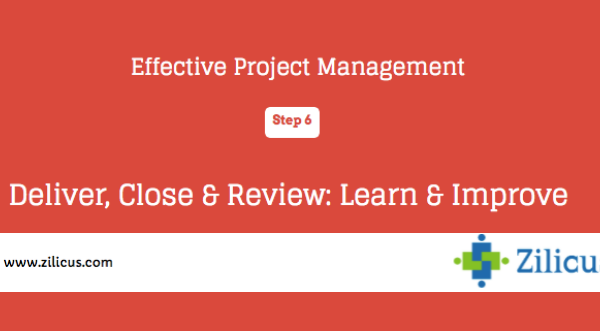 Stay tuned for the next post about clear project stakeholder communication. Do check following posts in this series.